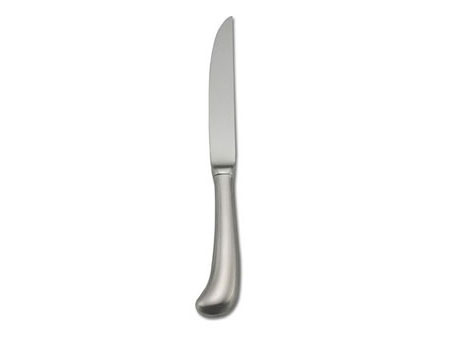 Event rental steak knives when the menu includes items that need cutting. 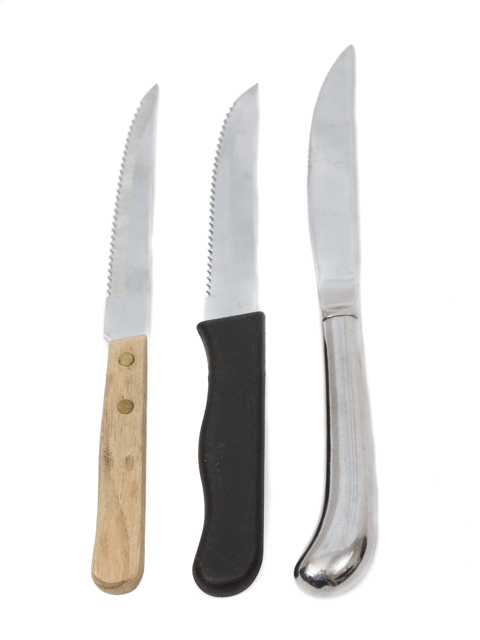 Rental choices include steel handled, wood handled and plastic handled steak knives. 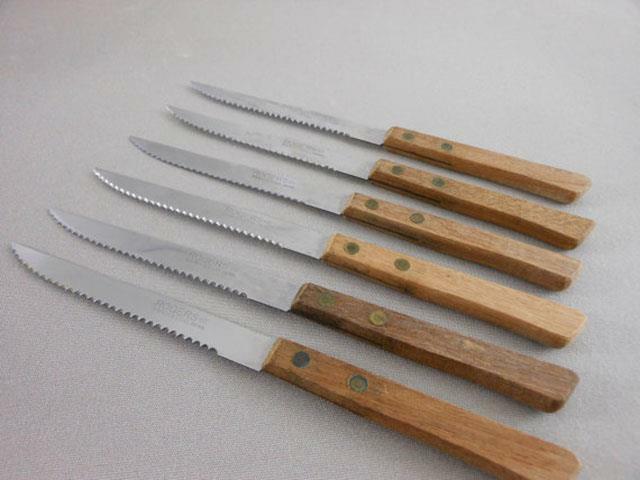 * Please call us for any questions on our steak knives rentals in Kent WA, serving the Greater Puget Sound area.